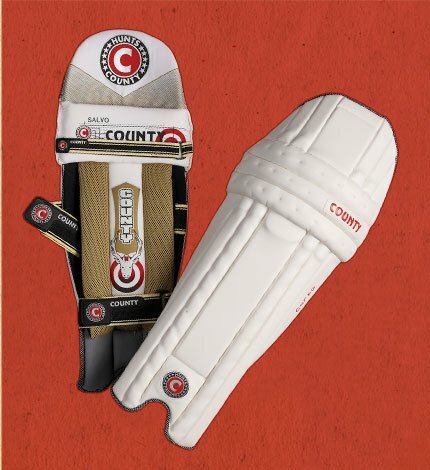 Exceptionally light weight leg guard. Square section central protection panels. High density wrap around triple inner bolsters. Hard wearing nylon instep. Stitched in top inner bolster. Pintucking on knee rolls and leather pull tabs on nylon velcro straps. Sizes XOS, Mens, S Mens. Also available in colours white, navy blue, black, yellow, green, red and maroon.